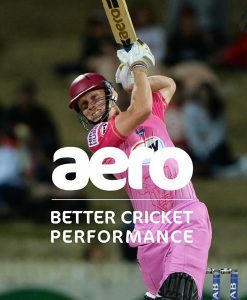 Aero Face Protector is designed specifically for WicketKeepers who wish to perform at their very best. 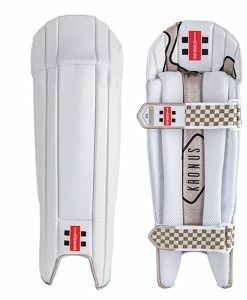 This KPR face protector is new and improved and meets the new safety standards uninterrupted viewing, an improved strapping system and high density 3D moulded padding. 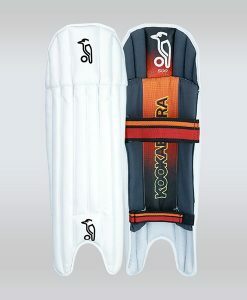 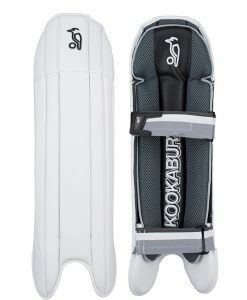 It is also super lightweight and allows the keeper to remain cool during long spells behind the stumps. 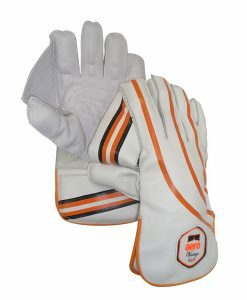 A must for all keepers. 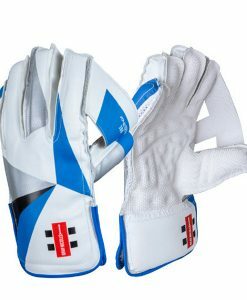 Keepers are increasingly trying to put extra pressure on batsmen by standing up to the wickets for the quicker bowlers. 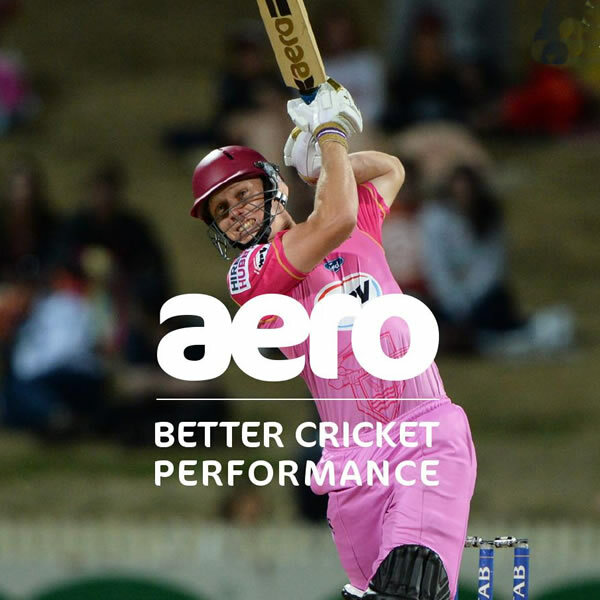 They’re now expected to take extra risks for their team. 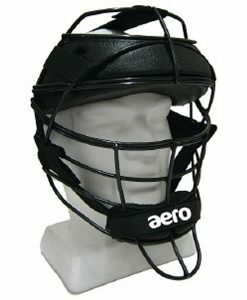 Keeping in a batting helmet was the only option available until now. 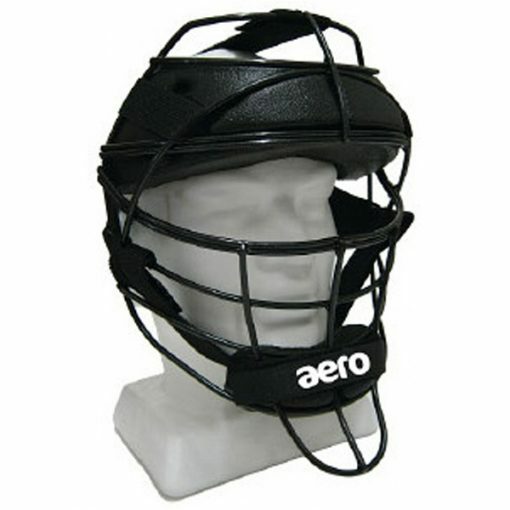 But a batter’s helmet is heavy and hot with the back of the head completely enclosed with unnecessary protection. 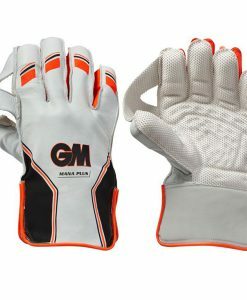 The vision and protective needs of a batsman are vastly different to those of a keeper.